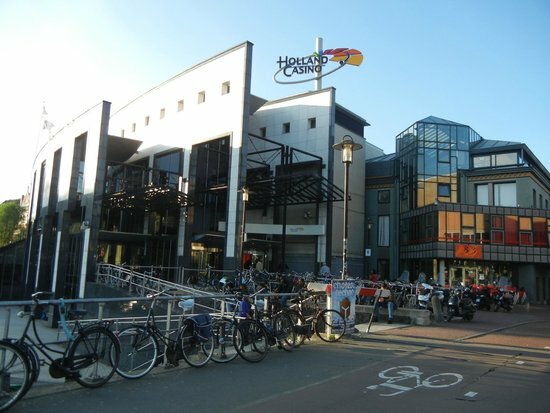 Despite spending on construction and renovation, Holland Casino increased its income by 2.7 per cent in the past year to €656.5m, says the company in its annual report. The group had opened two new casinos, in Amsterdam and Groningen, and had upgraded several of its venues, notably Valkenburg. CEO Erwin van Lambaart reports: “Despite an unprecedented long hot summer we have managed to make a solid financial result of higher gross profit compared to 2017. In a competitive market we have managed to stabilise our share and take major steps in the renewal of our company. “2018 is the year in which the ambitions of Holland Casino literally came to fruition before everybody's eyes, especially in the last quarter. “With the implementation of our strategy HC2020, which will help us to become the best casino company in Europe, we are firmly on track. Preparations are on schedule for our digital proposition, so we are ready when the online market opens. The number of visitors decreased slightly in 2018 to 5.7 million, compared with 5.8 million. The average spend, however, was up from €109 to €114m. Developments include the first steps in the construction of the new Venlo venue and another is close to completion in Utrecht. The company had invested €17.9m on new gaming machines in the year and had launched its Experience Zone in Utrecht to entertain new guests and novice players and has now been extended to Scheveningen.